Time management is a tricky skill that we all wish to master. If you want to manage your time, pay attention to what successful people are doing. They are spending their time wisely; prioritizing, making lists, tracking their time, focusing. They are highly productive people. One of the biggest factors in managing your time is the action of creating habits – which can be really difficult. They say that it takes at least 12 days to create a habit, and then behaviors start to become second nature. In order to be productive on a regular basis, and thus lead a more efficient and fruitful life, you must create supporting habits. 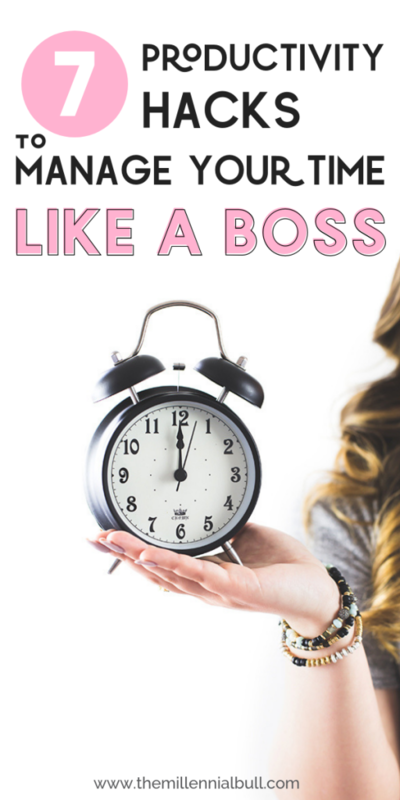 If you want to finally take control of your schedule and manage your time like a boss, follow these tips. 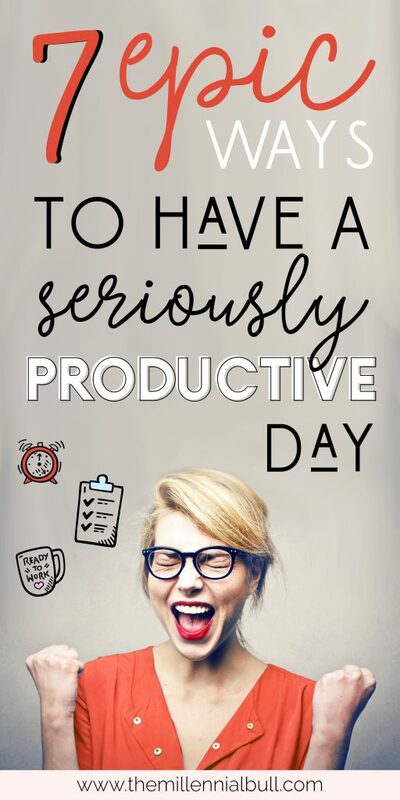 You’re about to have your most productive day yet! Focus 100% of your attention on one task at a time. Many people believe that multitasking makes them more productive. That it’s a strength. Why not, right? If you’re able to work on two, three, even four priority tasks at the same time, you must be getting a lot done. If your attention is spread across multiple tasks, it’s being spread too thin. None of those tasks are being performed efficiently because they are not getting enough attention. Not only won’t they be completed to the best of your ability, but you’ll be robbing yourself of your own time. How? 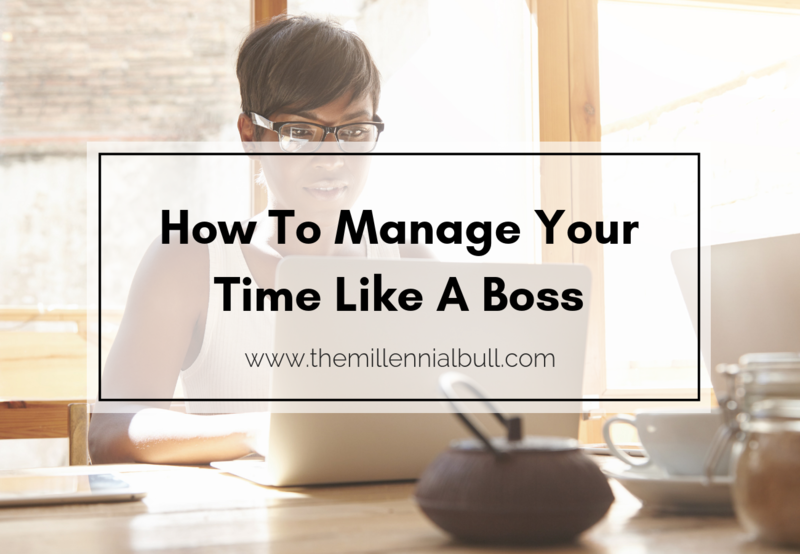 What better way to master time management than by literally taking the term at face value and managing your time. Time management is impossible if you don’t know where you’re spending those precious moments. Time is limited, and to be successful in whatever you do, you must spend it wisely. Tracking your time is one of the best (if not THE best) ways to live your most productive life. 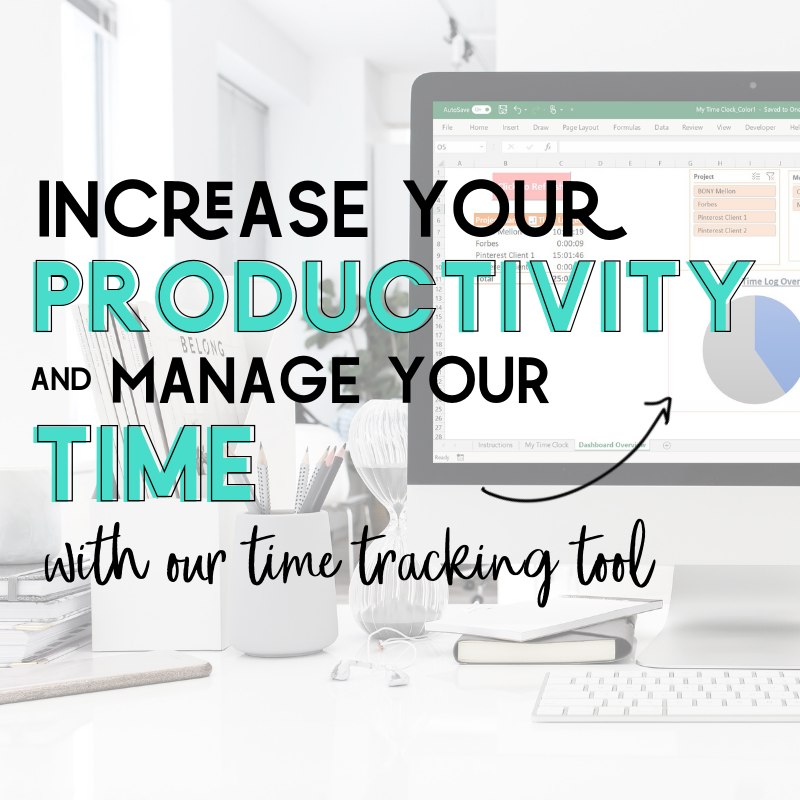 Time tracking allows you to log what you are working on and when, which is an excellent way to stay organized and plan your schedule. Arming yourself with the knowledge of where your time is going will enable you to allocate your minutes and hours appropriately. This is especially important for people that work in a variety of capacities. If you are reading this, chances are you do. We have created an advanced excel time tracking tool for this very purpose. Together, we are bloggers, freelancers/contractors and small business owners. This means that our attention is pulled in what feels like one hundred directions a day! 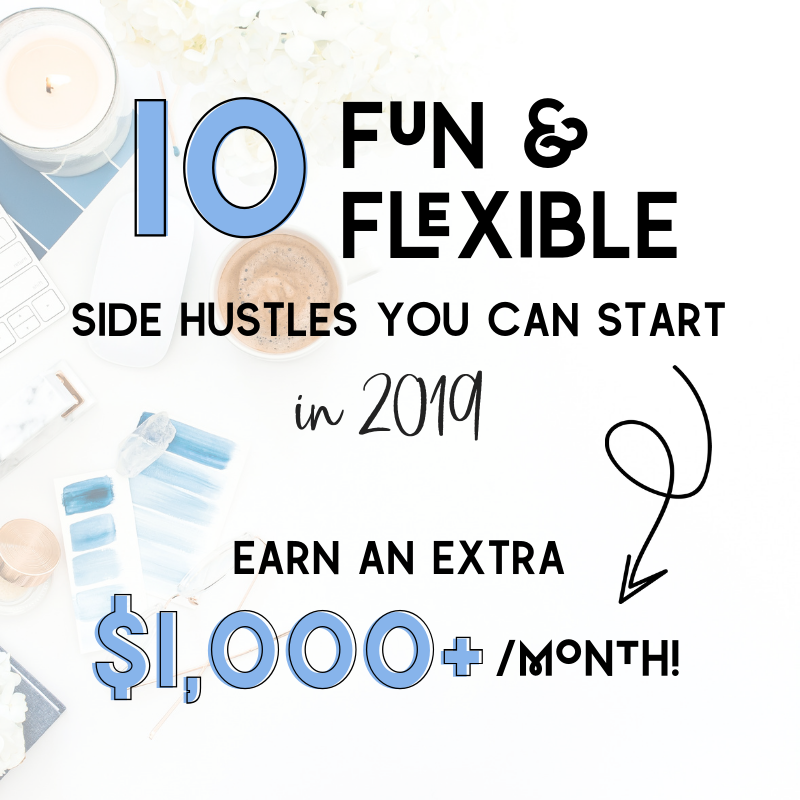 It can be incredibly easy to lose track of time when you have multiple clients, a side hustle, and/or your own business. I get extremely confused and my productivity suffers when I am trying to figure out what to work on and when. I am willing to bet that you can relate. 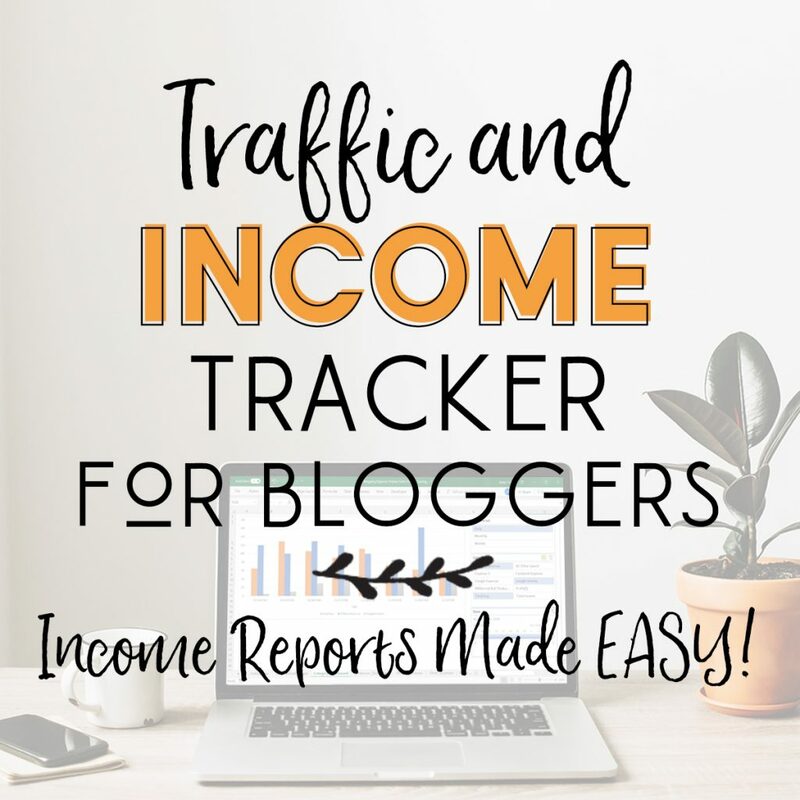 This tool is perfect for bloggers, freelancers, entrepreneurs, small business owners, stay-at-home parents, or simply anyone who needs help managing their time. I am obsessed with making lists and filling in planners. I have unabashedly purchased multiple planners for one calendar year for the pure enjoyment of writing things down, highlighting, crossing things off… you know… plan-y things. But real talk, planners and lists are super helpful, particularly for those who are visualizers. Seeing a list of what you have to do on any given day can be a huge motivational force, especially if your time is limited. You can better manage your time if you plan out your day on paper. It keeps you accountable, and serves as a reminder of how much you still have to do (so you better get moving!). The seemingly simple action of crossing something off of a list can be more satisfying than you even realize! My favorite planner by far is the Day Designer, which is an excellent organizational resource for bloggers and people who work from home. This is because there is the option to get a planner that has a full page for each day, or you can get a week spread out over two pages. 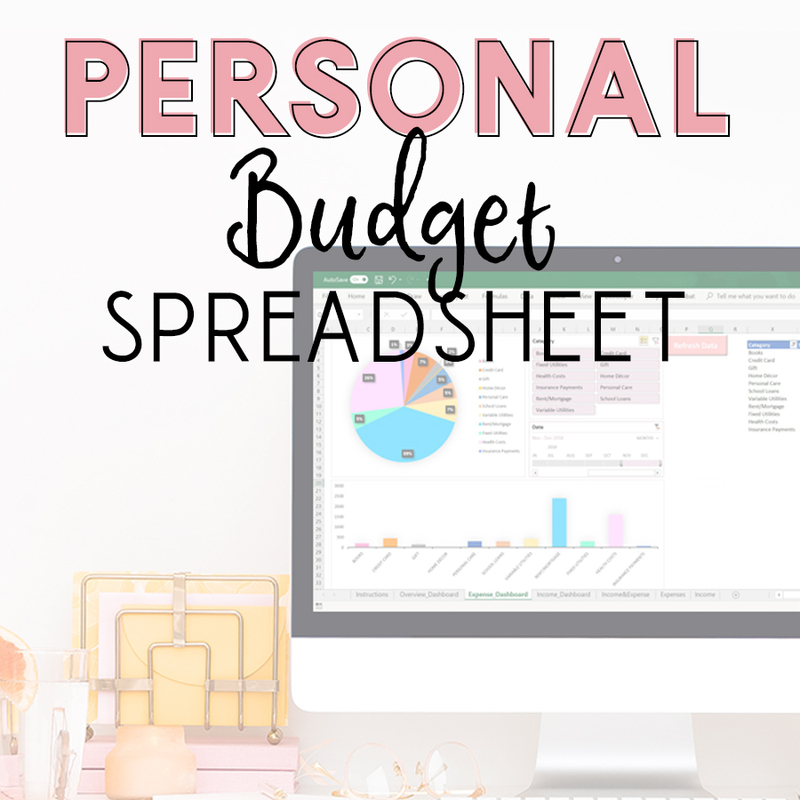 I have been getting the Day Designer for years and typically opt for the daily version because there is more space for me to organize out all of my client tasks, blog tasks and side hustle tasks. I find this difficult in more condensed planners because I end up needing to write things down on extra sheets of paper that inevitably end up lost or accidentally thrown away. Whereas with Day Designer, there is enough space for everything. You can get the 2019 daily version here and the weekly/monthly version here. Measuring your successes and failures is a great way to know if you are managing your time well. At the end of each month, review your progress. If you are a blogger, this may be reviewing the month’s traffic data and comparing it to previous months. Don’t see any progress? This may indicate that you aren’t dedicating enough time to things like creating new content or promoting existing content. If you are an E-Commerce store owner, this may be analyzing your return on investment (ROI). Did you have more expenses than previous months? Did you have more conversions or less? Numbers go a long way because, well, they’re numbers. Data. Analytics. Facts. Numbers are the purest indication of progress and success. If you want to determine whether you are spending your time wisely, just look at the numbers. They will be very telling. One of the worst things you can do for yourself is avoid sleeping. People love to say, “I’ll sleep when I’m dead,” opting to stay up until 2 in the morning rather than going to bed a decent hour. While this may work for some people, it’s unrealistic for most. Going to bed super late, getting up early, and operating on 4-5 hours of sleep is completely unrealistic if you want to live a productive life. Gone are the days of late nights and all-nighters… we are not young college students anymore! We NEED our sleep. Without it, we hit walls. Our bodies become unforgiving with age, and you WILL burnout. Maybe not right away, but it will happen at some point. It’s OK to give yourself breaks. In fact, I encourage it. Exhaustion and productivity do not go together and never will. Burnout is a real thing and can result in decreased productivity levels and a major lack of motivation. What’s worse is that the quality of your work can and will suffer. Be aware of your energy levels and know when to stop. …you know what I am talking about. PUT AWAY YOUR DAMN PHONE! We are all so guilty of getting lost in our smartphones. They are black holes; soul-sucking devices that do nothing but rob us of our time for no reward. Think about the frequency with which you open your phone without being influenced (ie, without the phone ringing or a message coming in). We reach for our phones without purpose, and we do so at random, while we are in the middle of more important tasks. Get your fix in the morning then put it away until you’ve taken care of what needs to be taken care of. It will still be there when you are done! Goal-making and deadline-setting is yet another way to keep yourself accountable and motivated. In school, when you have a test, you have to study and be prepared to take it by a certain date, right? Why not apply the methodology that we were raised and educated on to our adult lives? I don’t know about you but I personally work best when I have a set deadline. It keeps me focused on the task at hand because I know if I don’t finish it, it will trickle down to other areas of work or life. I will be disappointed in myself. And if the deadline is on behalf of a client, then my client will be disappointed AND will not have what they need to move forward with whatever project the work was for. A great way to make sure you meet your deadlines and achieve your goals is to tell someone else about them. That way, it isn’t as easy to put it off. Accountability goes a long way! As soon as you master how to manage your time, you will transform into a highly productive person. It takes commitment and ironically time (haha! ), but those efforts will go a long way. These are good points and yes I need to stop multitasking and set myself a deadline. It never occurred to me that the major cause of my headaches are multitasking and seemed like I never really accomplish anything. I will put an end to it and plan smartly. Yes, it’s amazing how much stress we can put on ourselves when we try to do so much at once! On one hand it seems like it’s a good thing we if we are “good at multitasking” but really, we are being inefficient! Hope making the change helps you! I agree that setting deadlines is key. 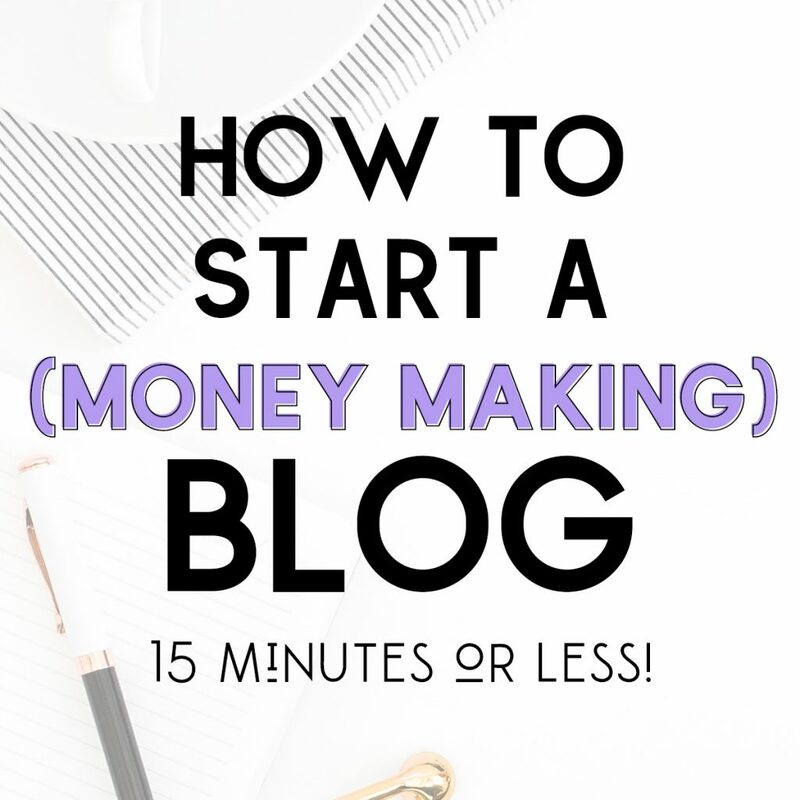 I am in a blogging group that has a thread for new posts each Friday, so Friday is my deadline and I will drop whatever else I am doing to make that deadline. On the other hand, I have items that have been on my to-do list for months because I don’t have a clear deadline or any sense of urgency. That’s a great way to keep organized with your blogging! I also struggle with a long to-do list when it comes to things that aren’t marked urgent. Just have to hit them slowly as we can I suppose! Thanks for reading, Kate! Wow, these are great tips! I need to start implementing these today. I always thought multi-tasking was a great characteristic to have. It definitely makes that I’ve been spreading myself too thin, thinking I’m being extremely productive. Thank you for this! I hear you! On one hand it feels great being able to do a lot at once but I actually believe that it slows us down and makes us less efficient in the grand scheme of things!